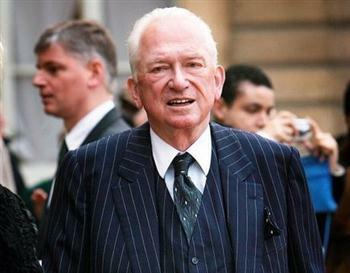 Perfumier Jean-Paul Guerlain has been fine €6,000 for a comment he made during an interview back in 2010 on television in which he used the French word ‘negre’ and implied black people were lazy. The court ruled the first sentence was not racist, but fined him for the second. He was also ordered to pay 2,000 euros in damages to the three anti-racist organsations who brought the charges - Mrap, Licra and SOS Racisme. Guerlain had previously defended himself in court claiming he was “not racist” and admitting that his shocking comment about black people being lazy was “a stupid joke” - A very stupid comment indeed. 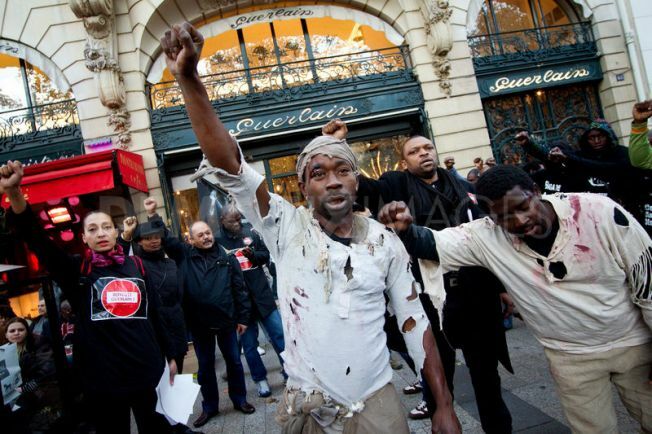 However Guerlain is repentant and has said he was sorry for the remarks, but his apology did not prevent protests outside the company’s store on the Champs-Elysée in Paris. The Guerlain company also distanced itself from his comments saying they were ‘unacceptable’ and pointing out that Guerlain had not been a shareholder since 1996 or on a salary since his retirement in 2002.